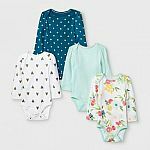 Children's Place has 60% Off Sitewide. Price as marked. Shipping is free.